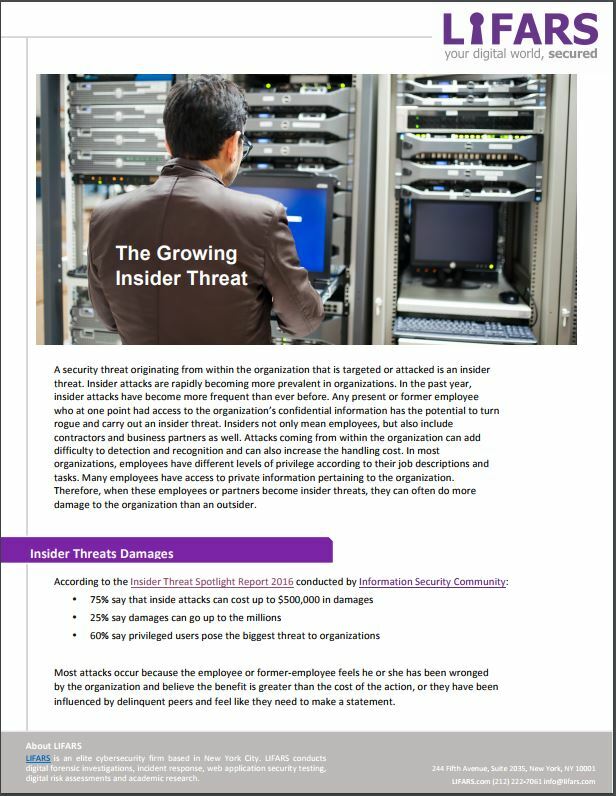 In the past year, insider attacks have become more frequent than ever before. 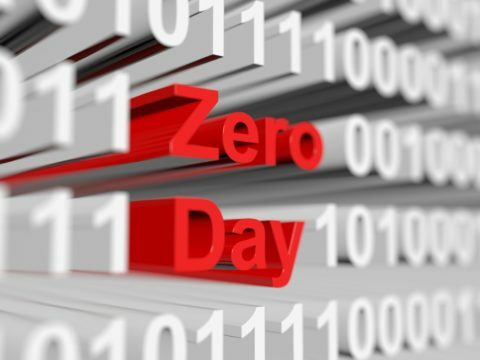 Insider threat is a malicious threat coming from any present or former employee who at one point had access to the organization’s confidential information. Insiders not only mean employees, but also include contractors and business partners as well. 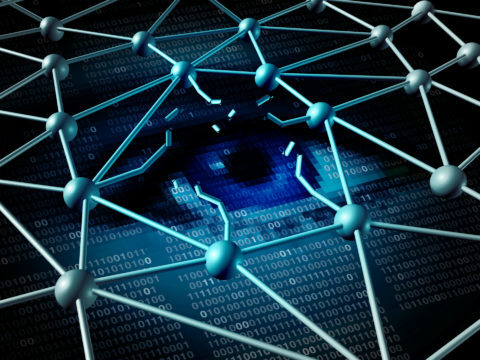 Attacks coming from within the organization can add difficulty to detection and recognition and can also increase the handling cost. In most organizations, employees have different levels of privilege according to their job descriptions and tasks. Many employees have access to private information pertaining to the organization. Therefore, when these employees or partners become insider threats, they can often do more damage to the organization than an outsider. For any questions, contact our Managed Security team, or for advice on protecting your organisation please contact LIFARS Incident Response team.